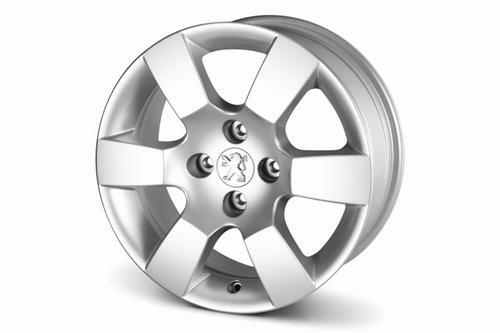 Homepage > PEUGEOT 5008 ERIS 16" ALLOY WHEEL [Fits all 5008 models] 1.6 2.0 HDI NEW! PEUGEOT 5008 ERIS 16" ALLOY WHEEL [Fits all 5008 models] 1.6 2.0 HDI NEW! 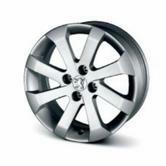 Product Fitting Note: Eris 16" alloy wheel - price excludes tyres and supplied without wheel bolts. PEUGEOT 5008 CEREUS 18" ALLOY WHEEL [Fits all 5008 models] 1.6 2.0 HDI NEW! PEUGEOT 5008 ABELLIA 17" ALLOY WHEEL [Fits all 5008 models] 1.6 2.0 HDI NEW! PEUGEOT 5008 QUARK 17" ALLOY WHEEL [Fits all 5008 models] 1.6 2.0 HDI NEW!